Beginners Tips You Should Know! 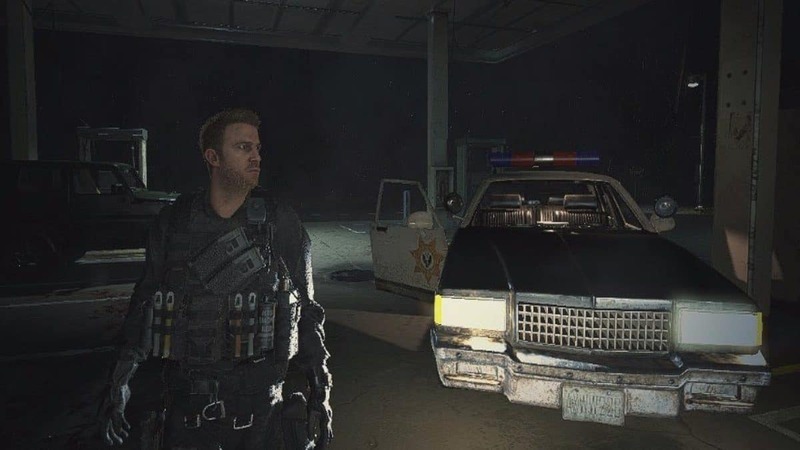 Resident Evil 2 Remake is basically a remake version of Resident Evil 2. 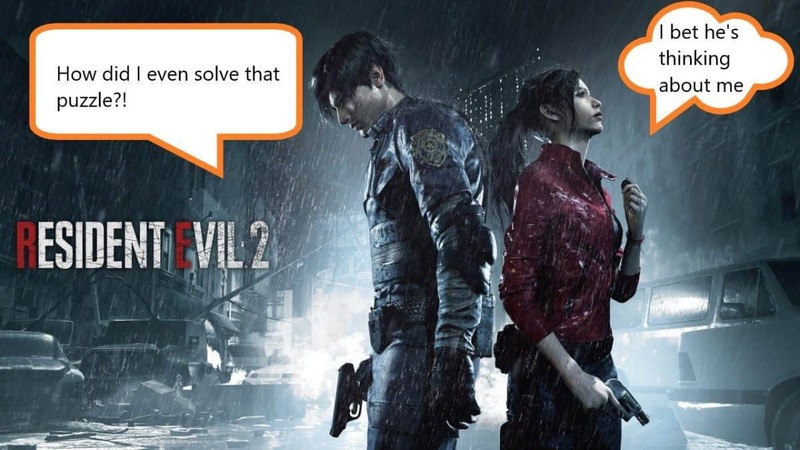 This RE2 Remake Puzzles Guide will focus on solving all the puzzles in the game and helping you unlock specific achievements, where possible. 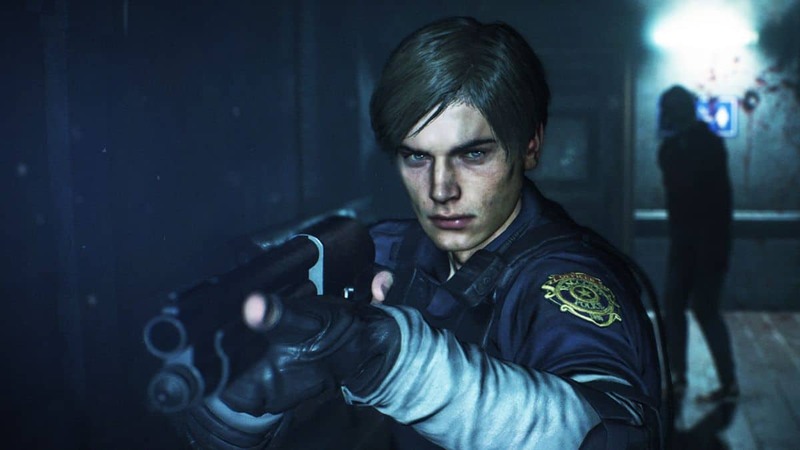 Resident Evil 2 Remake has five main puzzles, and some of these puzzles are different for different characters. In simpler words, the puzzle that is given for Leon may be different for Claire. Do not fret though; we will mark the different puzzles. This guide is aimed at helping you solve a puzzle without being stuck somewhere. For those of you who are speedrunning RE2 Remake, you can also use this guide as a mean to memorize the whole maps or whatever you guys do. Before proceeding, do note that you might need key items while solving the puzzle, so be sure to keep your eyes peeled for stuff in your surroundings. Oh, and some of the puzzles change when you are playing the game for the second time. We will be sure to mark what puzzle is available for the second play-through and what isn’t. You can find out how to get them on our Walkthrough Guide. Head to the Lower Sewers and head towards the Workroom Lift. You may need to take a lift to reach the Lower Sewers. Our excellent Walkthrough Guide will help you with that. These are all the puzzles in Resident Evil 2 Remake. 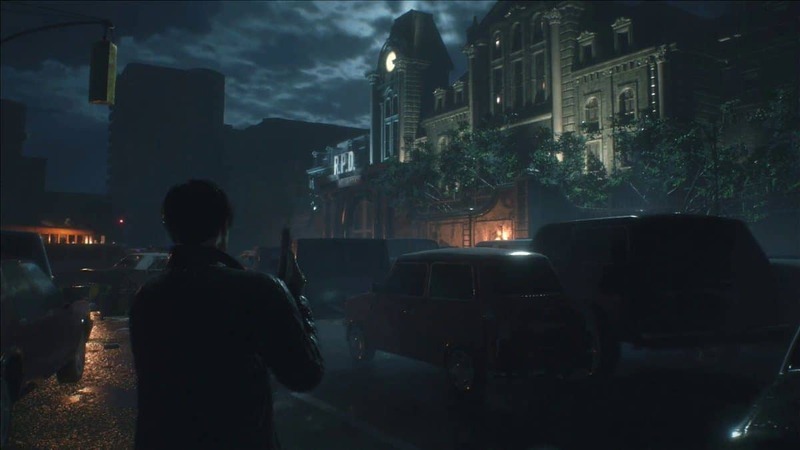 If you wish to check out more articles on Resident Evil 2, be sure to keep an eye out for Weapons Locations Guide.